It's Friday, the weekend's almost here, and that means fun time! Of course, if you're a lottery player that also means it's winning time, because with four major lotteries drawing this weekend, there are literally thousands of opportunities for you to cash in. Take for example tonight's EuroMillions lottery. Thanks to a well-timed rollover, the main prize now sits at a giant £19 million - that's a full £8 million more than a standard jackpot draw would be. 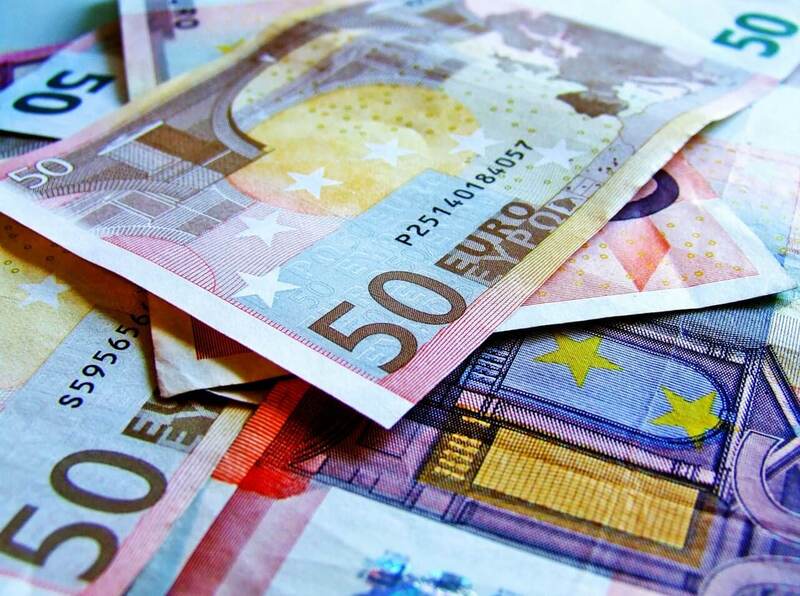 The last player to scoop the sought-after EuroMillions jackpot was a lucky Luxembourger, who took home a massive €31,666,941 for his trouble. Buy your EuroMillions lottery ticket online from GiantLottos.com today, and we could be reporting your £19 million jackpot win as soon as tomorrow! Think that £19 million is small potatoes? 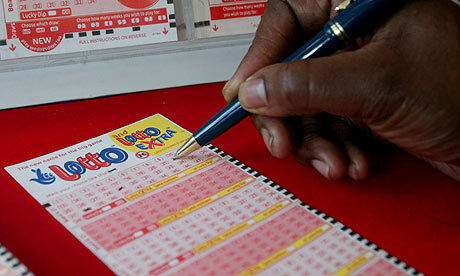 Then why not play for a bumper prize of $270 million in the Mega Millions draw, also taking place tonight. It's been rollover city in the US recently, with players going home empty-handed draw after draw. That's good luck for you though, because each of those rollovers has pushed the main prize higher and higher - all the way up to a stratospheric $270 million! Retired school principal Harold Diamond recently clinched a $326 million jackpot on Mega Millions, and tonight could be the night you repeat the same feat of fantastic luck! If you're not feeling Friday night for a win, there's plenty to look forward to on Saturday as well - like the UK National Lottery draw that on Wednesday night left players hunting high and low for a jackpot. 7, 20, 28, 29, 33 and 36, were the numbers to find, with 23 as the Bonus Ball - all fairly standard numbers and yet still the £2.1 million jackpot went begging. That rollover puts Saturday's draw up to an estimated £5.7 million for one lucky player - and if the rest of Wednesday's results are anything to go by, there are still plenty of winning opportunities to be had, even if you don't find yourself one jackpot richer. Matching five numbers and the Bonus Ball could still net you a healthy five-figure sum, with decent-sized winnings all way down the lower tiers, to a three-number match for £25. And if £5.7 million seems a little low for one weekend's work (although we wouldn't mind taking it home ourselves) there's still the US Powerball to play for - with a soaring jackpot of $194 million to be won! That's right - thanks to yet more rollovers, the Powerball is bringing some heavyweight jackpot winnings to the table, and all you need to do to claim them is buy your lottery ticket online before it's too late (and maybe start deciding how to spend all that fantastic cash)! It's rollovers and massive winnings galore this weekend, and no matter whether you prefer American, European or UK lotteries, there's something for everyone to enjoy and tons to be won as well! Don't miss out - make your play for jackpot glory and buy your lottery ticket online from GiantLottos.com today! 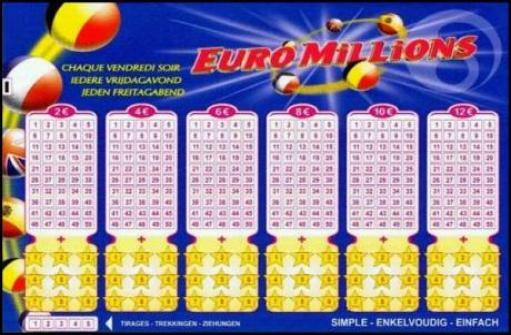 Are You The Owner Of The Unclaimed Winning Lotto Ticket From South Yorkshire?